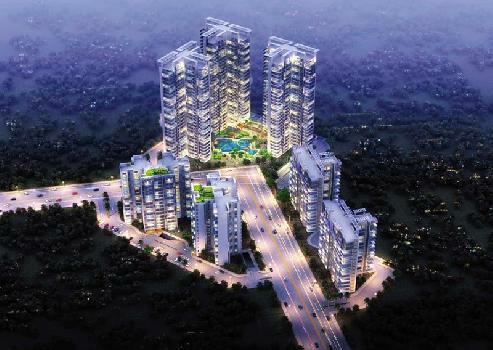 An oasis of unspoilt natural beauty in the midst of a thriving metropolis. 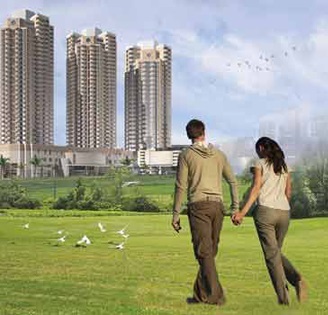 Today canary greens are adoed with all the mode amenities to make every moment joyous and comfortable. 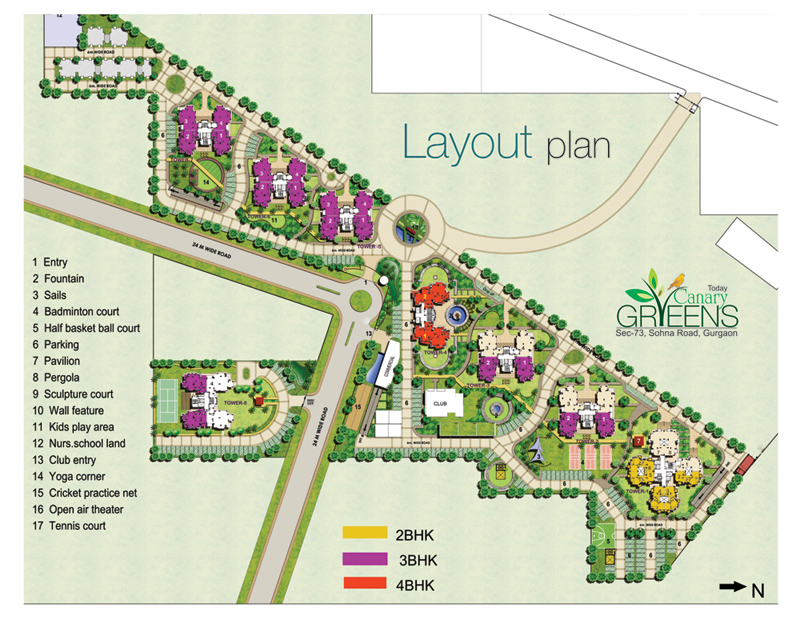 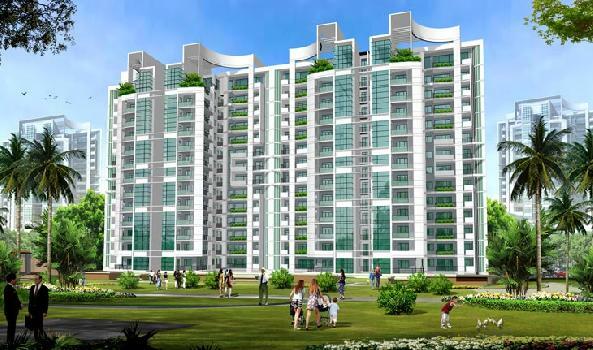 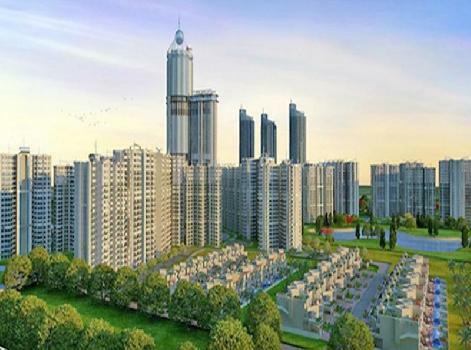 It is a perfect blend of open space, nature, convenience and community. 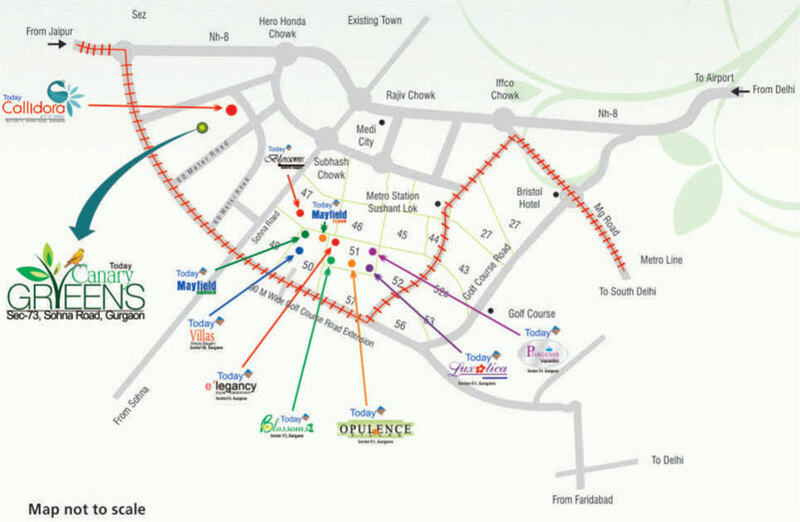 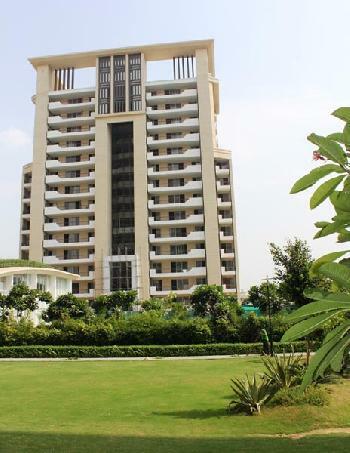 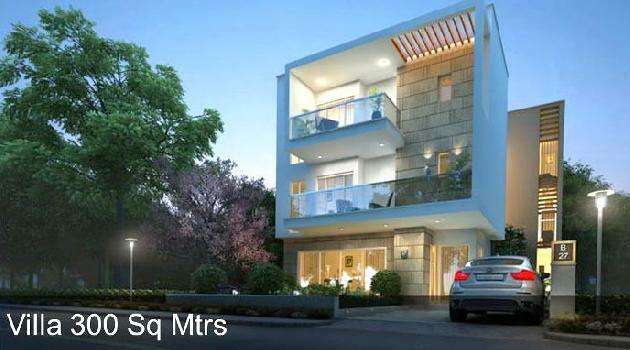 Located in fully developed area of sohna road.